WALK IN TESTING: Fridays (Kent Location) 11AM - 2:30PM, Road Tests and Knowledge Tests also by appointment. Select Kent location, select "Testing Tab" or call for more info. 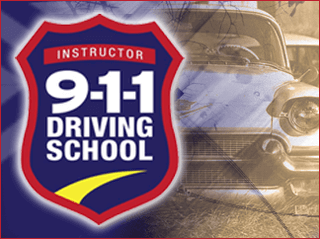 Online registration and payment now available for Teen Courses, Adult Lessons, Defensive Driving & both Knowledge & Road tests! NOW ENROLLING FOR SUMMER CLASSES! Click on the Teen Driving Tab or Please contact our main location in Kent 253-813-0911 (841 N. Central Ave. Suite C-112) for more information. All Behind the Wheel instruction at the Kent Location. Courses also offered at our Main location in Kent and Tahoma High School.